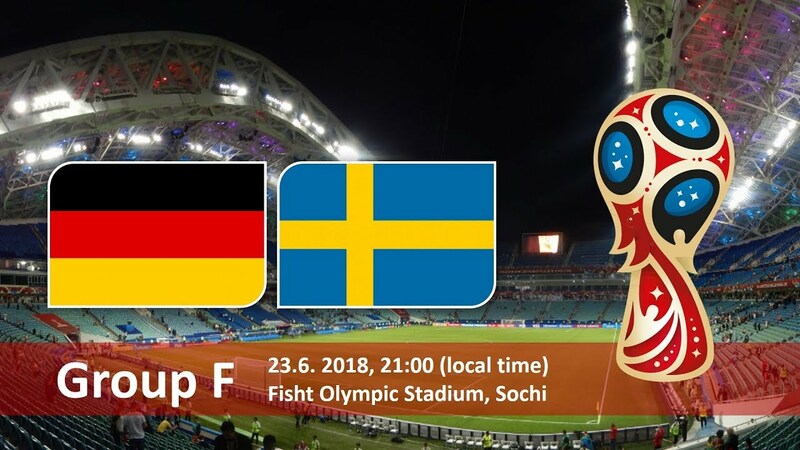 Germany Vs Sweden Betting Odds won’t be one-sided as Sweden is also doing well in the world of football. Sweden first appeared in football world cup in 1934 and it has appeared in 11 soccer world cup tournaments. It deserves a place in Germany Vs Sweden winner betting tips. Sweden finished second in 1958 FIFA World Cup and third in 1950 and 1994 world cup tournaments. Also, it won medals in Summer Olympics – Gold in 1948 and Bronze in 1924 and 1952. Its soccer records might not match with football career of Germany but it can give the world champion a tough fight.